House for sale of 107 meters built in residential area of Adelfas-Retiro, located in urbanization Jardines del Pacífico, one of the most consolidated and spacious Adelfas, with green areas and two swimming pools for adults and children. The property has lift and porter service. The house is a first floor consisting of large living room of 25 meters, three bedrooms, kitchen with clothesline and bathroom. Also the living room has direct access to a covered terrace of 12 meters. This terrace overlooks a garden of the urbanization, so the tranquility is continuous, and there is no noise from road traffic. Recently updated bathroom, as well as parquet floor, interior carpentry of the whole house in vaporized beech, and renewed electrical installation and plumbing. Central heating and individual hot water Natural Gas. 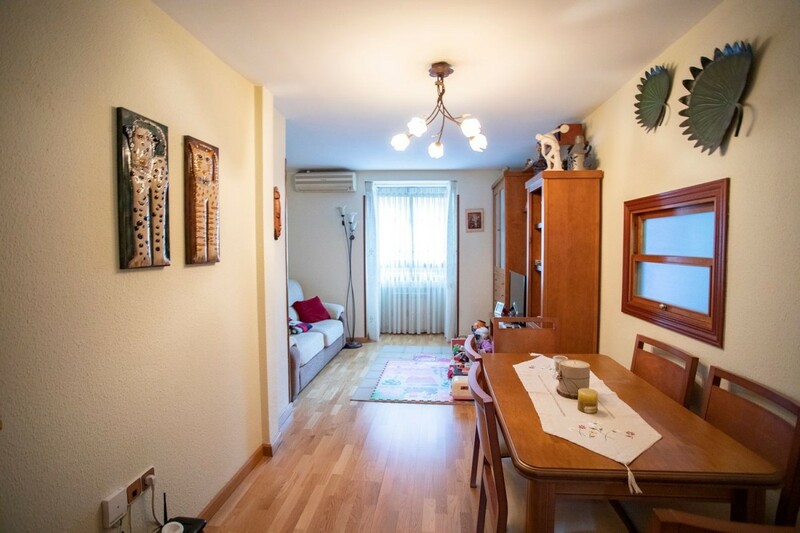 It is an unbeatable opportunity to acquire a spacious and quiet property in one of the best urbanizations in the area, with an ideal family atmosphere. Adelfas, consolidated residential area of Retiro, with all the advantages of the valued district, such as transport, services of all kinds, shops.. . The urbanization is a few steps from the Avenida Ciudad de Barcelona. 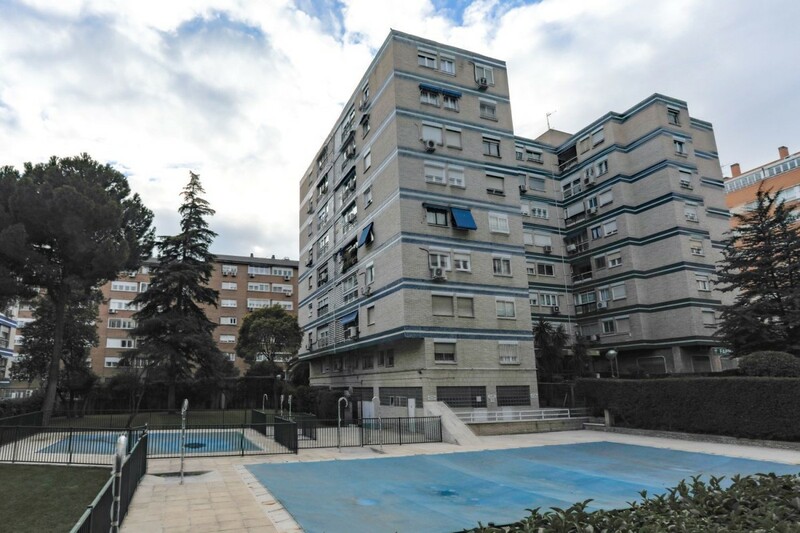 Health centers Adelfas and Hermanos Sangro, Municipal Library, Municipal District Board, market, Daoiz and Velarde municipal sports center, Méndez Álvaro shopping center, many nearby schools, and just 20 minutes from El Retiro and Atocha walking park. Line 1 and 6 of Metro (Pacific) and direct connection to Atocha and suburban areas, multiple bus lines on Avda. 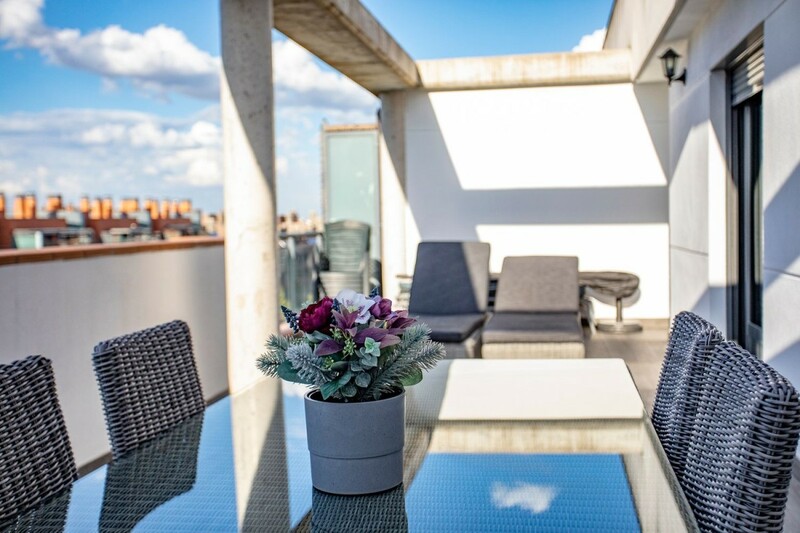 City of Barcelona, direct access to M-30 and connection to the main roads (A1 / A2 / A3.. . ) just a few minutes from the Plaza del Conde de Casal with intercity bus lines.